SCRAPPING NOMAD: I'm feeling lucky!!! I'm feeling lucky today. 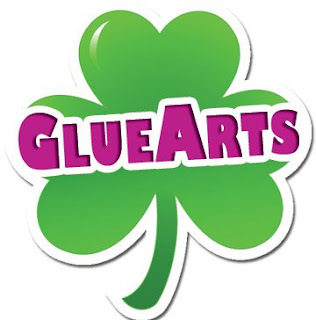 Maybe I could win some fantastic Glue Arts products today? yes, you are lucky today, as i found you. all the best with glue arts.